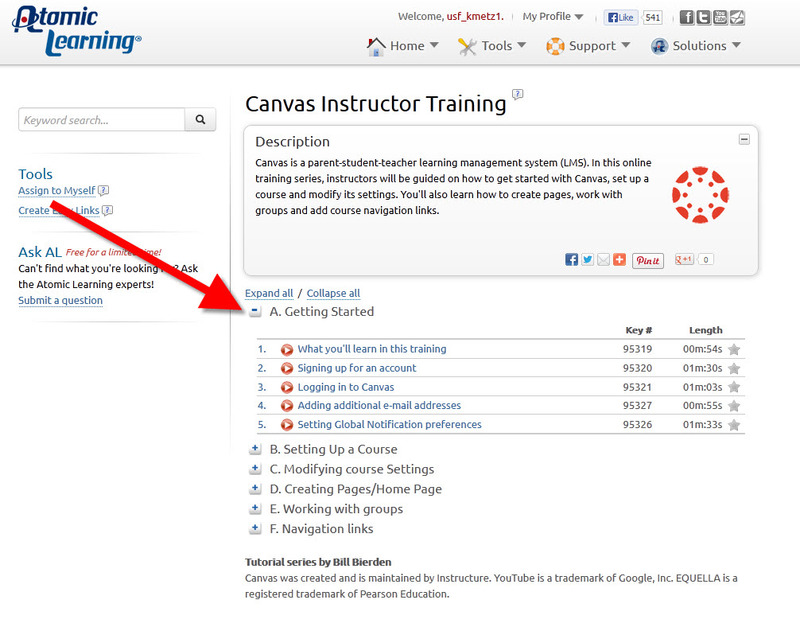 Last week Canvas held another Webinar. The topic was about the Gradebook in Canvas. For those of you who were unable to join us, take a look at some follow-up information that was sent. You can also see a recording of the Webinar below. Keep in mind though that the file is quite large and might take a few minutes to load. 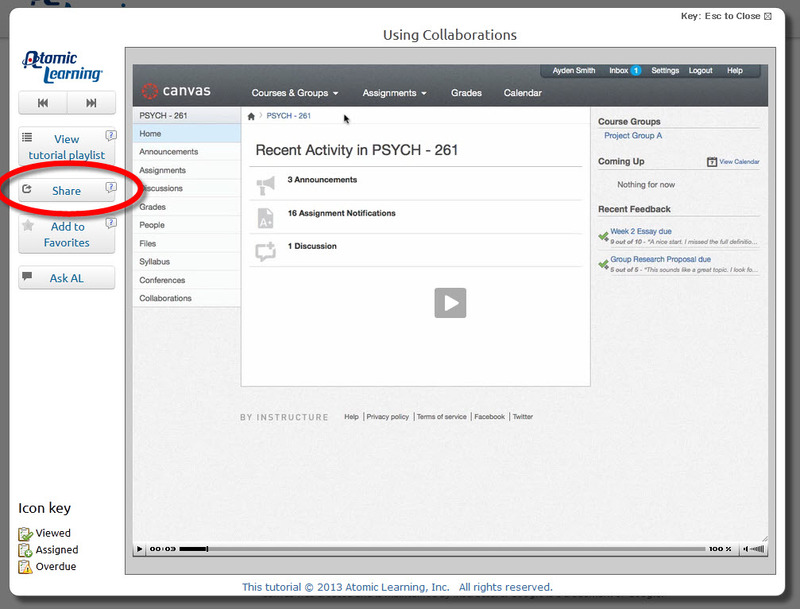 Also, be sure to check back for future Webinars about Canvas! This was a lively and engaging session! Thank you to everyone who registered for and participated in the webinar. Our discussion included many different perspectives on Gradebook – we heard use cases and questions from Canvas users across the country.Thank you for joining in, sharing, and being a part of the Canvas Community. A: At the end of the term, instructors should be encouraged to: Make sure all assignments have a graded value. For example, a score of 0 or default grades for all ungraded assignments. Also: You may download .csv gradebook for backup. Read more on our Guide: What should I encourage instructors to do at the beginning and end of each term? A: Grading rules are a feature in Assignment Groups. It gives you a way to, for example, easily drop the lowest score from an Assignment Group. An attendee noted that “Grading rules are applied when all assignments in the group have been graded”, so keep that in mind. Read more on our Guide: How do I add Assignment Groups? “I wonder why the “what if” function was created. It seems to be a tool that serves the students to know what grades to “negotiate” rather than a self help function.” Guide: What are What-If grades? Thank you all for participating! Hope to see you again soon. Look for more LearnCanvas LIVE! events at learncanvas.webex.com We will be posting Spring 2013 events very soon.